These policies provide financial relief for you and your immediate family members in the event of calamities caused theft, vandalism, fires, hailstorms, lightning, etc to your home. Your policy will also protect you in the event of a lawsuit. If either you or any of your family members is held legally responsible for injury or damage to another person’s property, your home insurance will cover the legal expenses, court awards and medical bills presented. 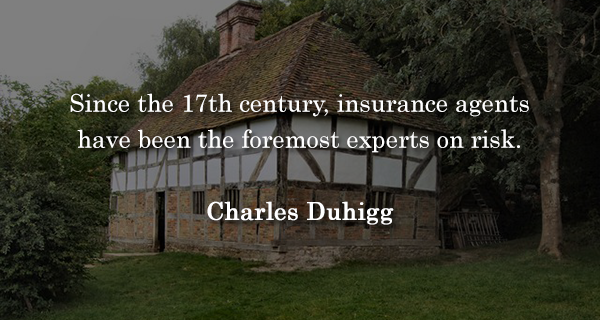 If you have enough knowledge about your home insurance policies, you can submit and free home insurance quote here to get started. The following details the six major areas your home insurance covers. The Home’s Structure part of your policy will pay to repair or rebuild your home if it’s damaged or destroyed by a hurricane, fire, hailstorm or any other disaster that’s listed in the policy. You should note however, that it would not cover damage caused by earthquakes, floods, or normal wear and tear. This part of the policy will cover other structures such as tool sheds, fences, cottages, garages, or gazebos within you property. Typically, your insurer will cover these structures for up to 10% of the total amount of the premium you pay for your home. Here, the insurer will cover loss or damage to a number of items in your home. The items covered may include your clothes, furniture sporting equipment, jewelry, silverware and many other personal items specified in the policy. Plants, shrubs, and trees may also be covered under a standard home insurance policy. These will be generally covered for about 5% of the total premium you pay for your home. 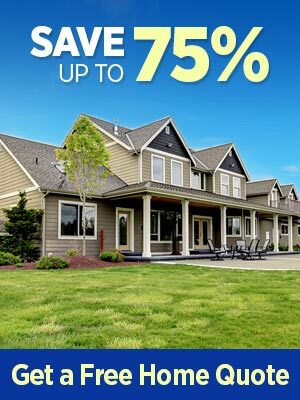 Insurers generally provide coverage for up to 70% of your total home insurance premium. Some insurers may also offer you off-premise coverage. This means that all your listed items will be covered even when they are not in your home. Expensive items such as jewelry may be covered with a dollar limit in case they are stolen. The insurer will only offer a round maximum figure for all stolen jewelry. This covers your living expenses in the event that you are forced to move out of your home temporarily while the insurer carries out the necessary repairs to your home. This may cover anything from your hotels bills such as accommodation and meals to any other expense incurred because of the relocation. It is important to note however, that this coverage has its limits. The limit is typically a percentage of the total amount you have insured you home for. Most insurers will allow you to raise this limit well before hand. This offers financial protection for you or your family members in the event of a lawsuit for bodily harm or property damage to third parties. If anyone who visits your home is injured or losses their property, this protection will cover any legal expenses that may arise because of a lawsuit. This protection also covers damage and injury caused by your pets. However, you should note that this would only cover the property of a third person, and not yours. The insurer will pay for the costs of defending you in court and cover any amount of money awarded by the courts. This protection will be available to you and your family members even when the damage happened away from your home. Your home insurance policy will also provide no-fault medical coverage for you and your family. This means that it will cover the medical expenses of individuals such as a friend or a neighbor who has been injured in your home. All the third party will need to do is submit all medical bills to the insurance company. Your standard insurance policy will however, not cover the medical bills of your family members or pets. When all’s said and done, it would be very advisable to get all the details of your home insurance policy from you provider before making any financial commitments. Find out exactly what it will and will not cover. Damage caused by earthquakes and floods are typically not covered by standard home insurance policies. You can purchase a supplemental insurance to cover to take care of these risks.